We are a New Zealand family owned and operated company who specialise in luxury golf tours to The Masters in Augusta, Georgia USA. Our expertise, knowledge (we have over 10 years’ experience) and personal relationships allow us to design golf tours that are adventurous, fun, relaxing and enjoyable. Your trip will be filled with exclusive opportunities that only we offer. Every year, we feel honoured and privileged to share the incredible experience of going to The Masters with our clients. It really is the best golf tournament in the world and a true ‘bucket list’ tour. Bucket List Tours is not only committed to providing you with an unforgettable and inspiring trip, we’re also committed to ensuring your happiness and comfort throughout. When you travel with us, you can feel confident knowing we have people in every country to accommodate your wishes and needs. From the moment you pick up the phone to the moment you return home, Bucket List Tours ensures that your journey is seamless, authentic, and beyond what you had imagined. 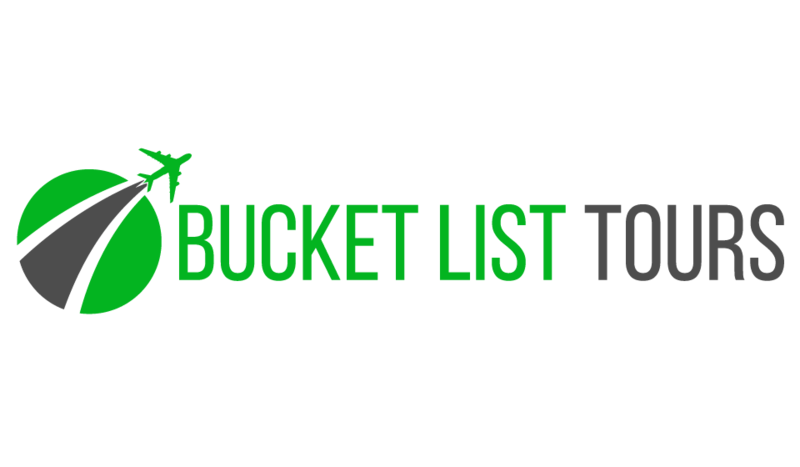 Rob is the founder and director of Bucket List Tours. Nurturing the company from the ground up, he has expanded on his already extensive wealth of knowledge and experience in the luxury travel and hospitality sector. Rob is also a scratch golfer who has won five national titles and represented New Zealand in the USA, Scotland and South Africa. Outside of his passion for Bucket List Tours, Rob enjoys the company of family and friends, loves to travel, experience culture and enjoys making the most of outdoor activities. Andrew lives in North Yorkshire in the UK with his wife and young daughter. 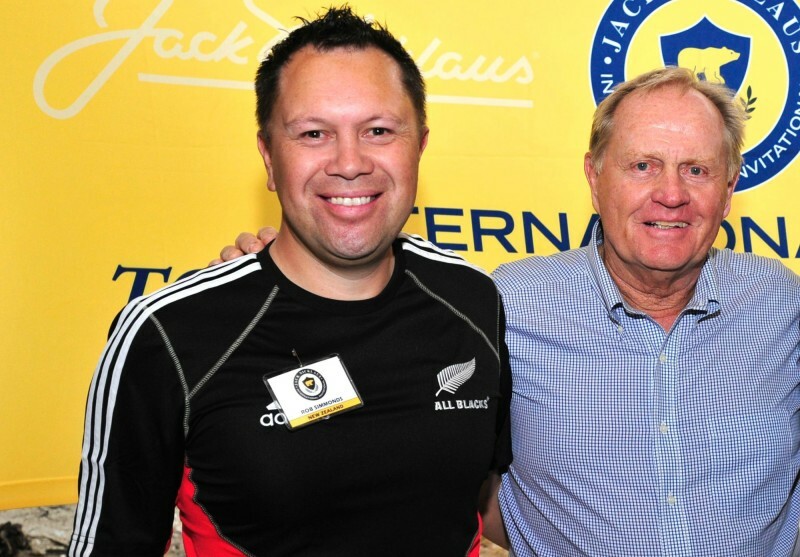 He’s a passionate sports enthusiast with a wealth of experience playing, spectating and working in a number of different sports in his 43 years. Andrew also caddied on the European Tour for two seasons. Andrew is an accomplished academic, having a Sports Law background; he is currently completing a PhD in corruption in sport. Simon Hurd is a former European Tour golf professional, competing in over 100 events. 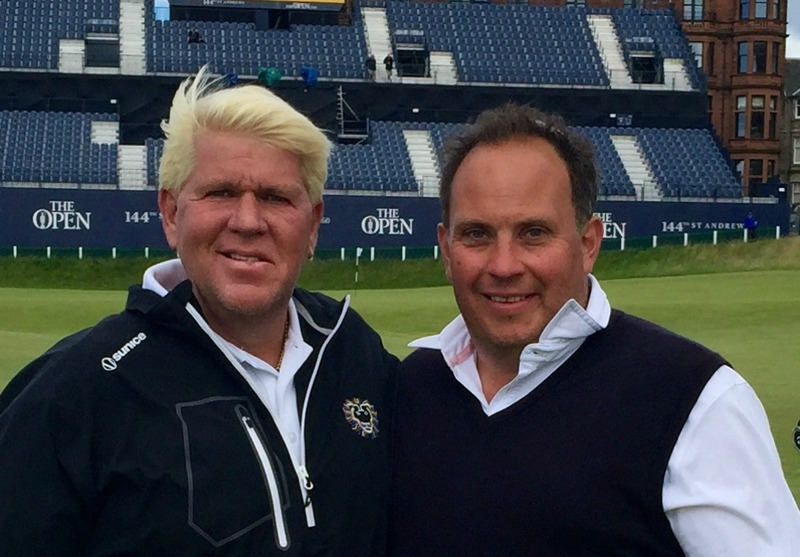 Simon retains his social and business connections with numerous sporting figures, and remains firmly embedded in the world of professional golf. 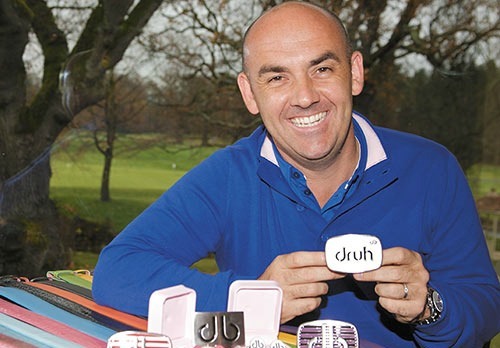 Simon created his first business venture in golf, forming the iconic ‘DRUH Belts’ brand in 2007. DRUH Belts and Clothing products are worn by current golfing professionals such as Lee Westwood, John Daly and Robert Karlsson, as well as the European Solheim Cup and Ryder Cup teams. Simon lives with his wife and three young daughters. Away from his business ventures, Simon enjoys watching football, especially Leeds United, and keeps a close eye on the latest golfing events.